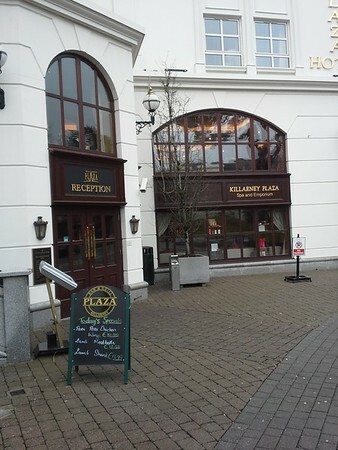 One of the entrances to the Killarney Plaza Hotel. This was a very nice hotel. They gave us an upgrade to a suite at no cost! !